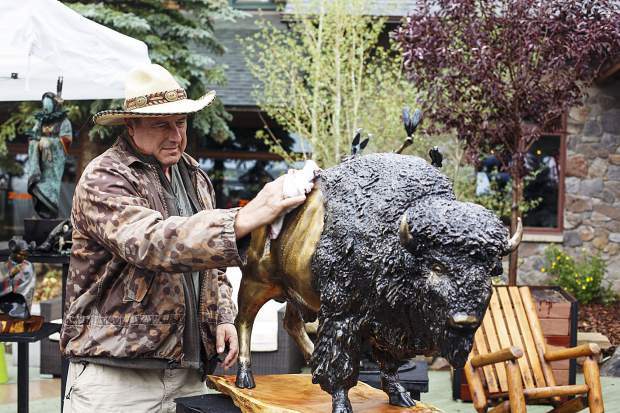 Artist Steven Schneider dries off his bronze sculpture piece of a buffalo during the Keystoneâs River Run Village Art Festival Saturday, July 29, at Keystone Ski Resort. 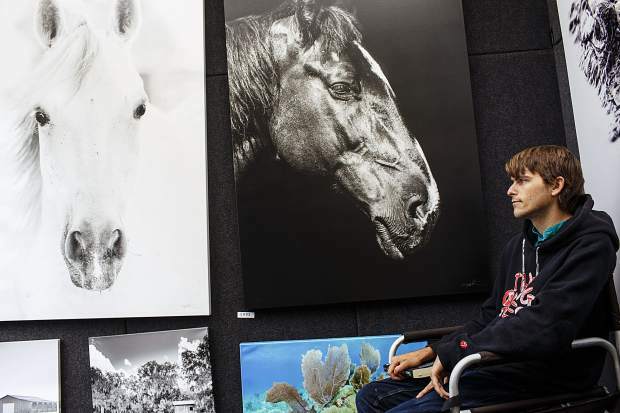 Artwork on display and for sale during the Keystoneâs River Run Village Art Festival Saturday, July 29, at Keystone Ski Resort. 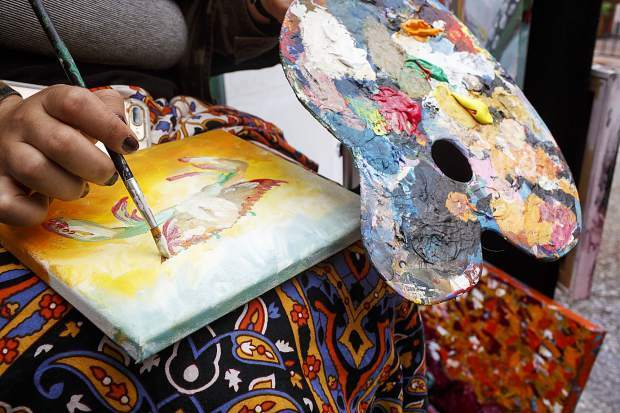 Artist Marion Speake works on a painting in her venue during the Keystoneâs River Run Village Art Festival Saturday, July 29, at Keystone Ski Resort. 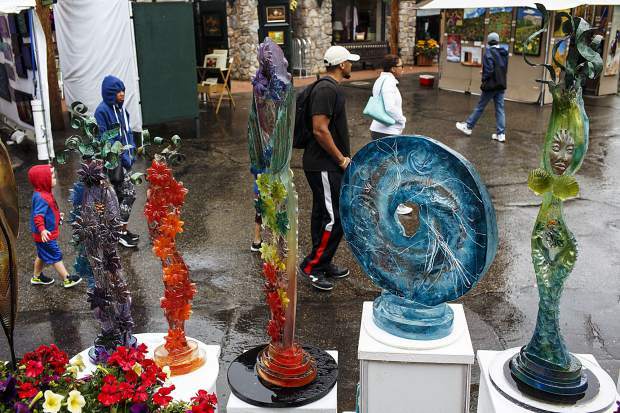 Handmade glass art on display despite rain during the Keystoneâs River Run Village Art Festival Saturday, July 29, at Keystone Ski Resort. 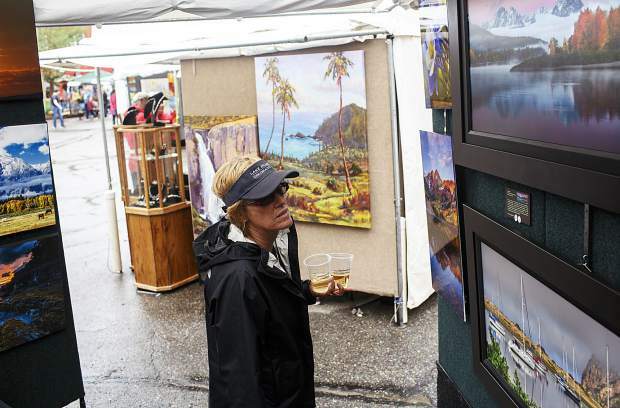 A visitor checks out photos by Randy Koepsell during the Keystoneâs River Run Village Art Festival Saturday, July 29, at Keystone Ski Resort. 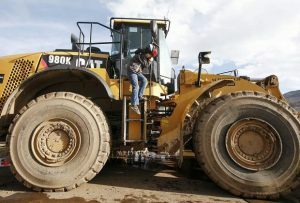 Photographer Tyler MacDonald, of Florida, watches visitors pass through in his venue during Keystoneâs River Run Village Art Festival Saturday, July 29, at Keystone Ski Resort. 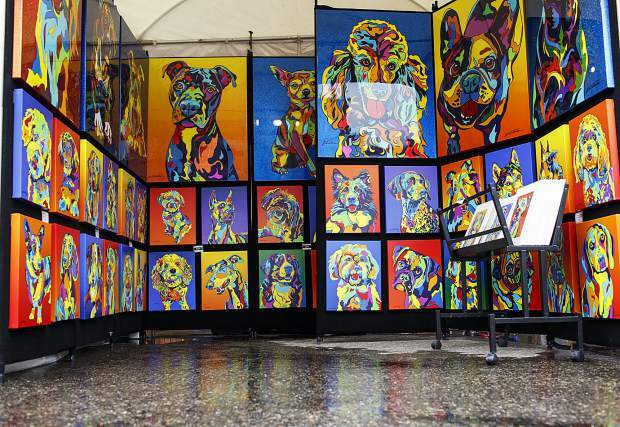 Artwork for home on display during the Keystoneâs River Run Village Art Festival Saturday, July 29, at Keystone Ski Resort. 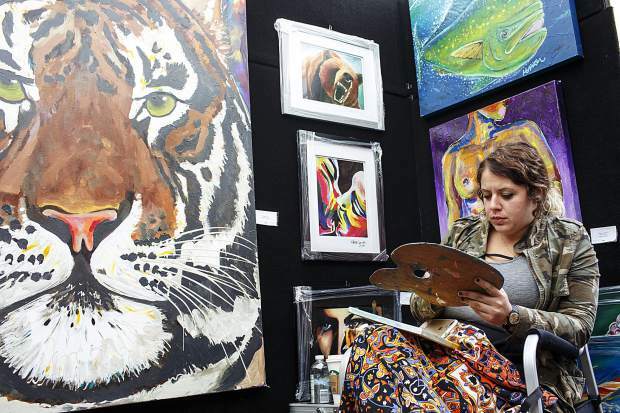 An outdoor gallery featuring a diverse set of artists from all over the country is on display at Keystone’s River Run Village this weekend. 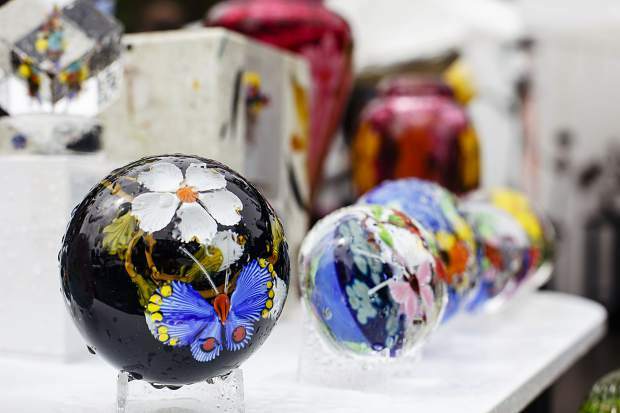 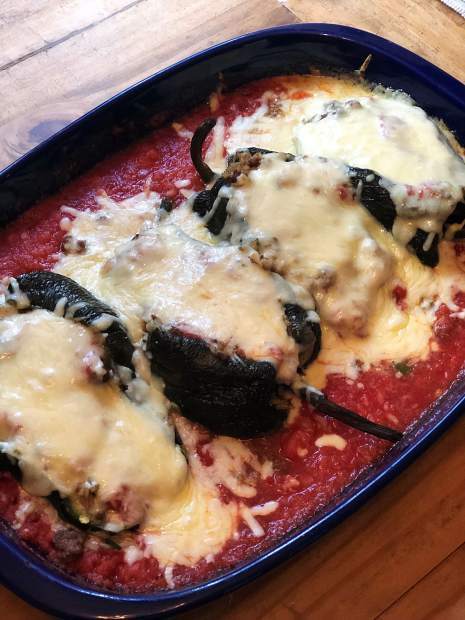 The Keystone River Run Village Art Festival offers a vast array of art including paintings, sculptures, photography, ceramics, glass, wood, jewelry and much more. 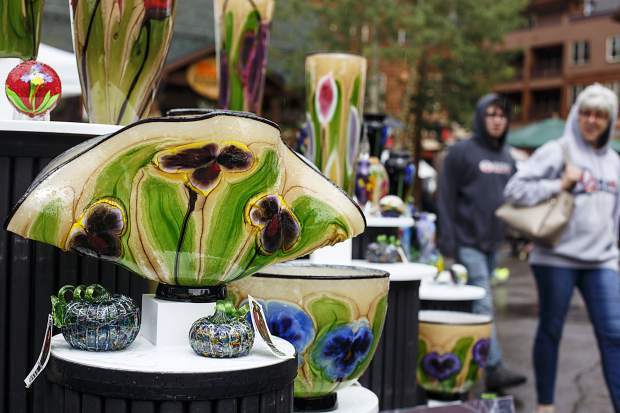 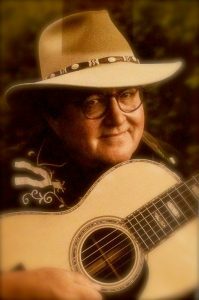 These works are on display and on sale today at Keystone Resort, rain or shine.